Full service planning at its finest! 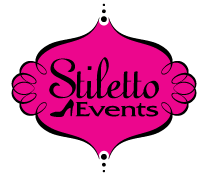 The Stiletto is an extensive start to finish package designed to assist you through your entire planning experience. Our job is to make your wedding day unique and perfectly, you. Our passion for your day will shine through while we help you gain peace of mind. Let us become your best friend throughout your wedding planning.